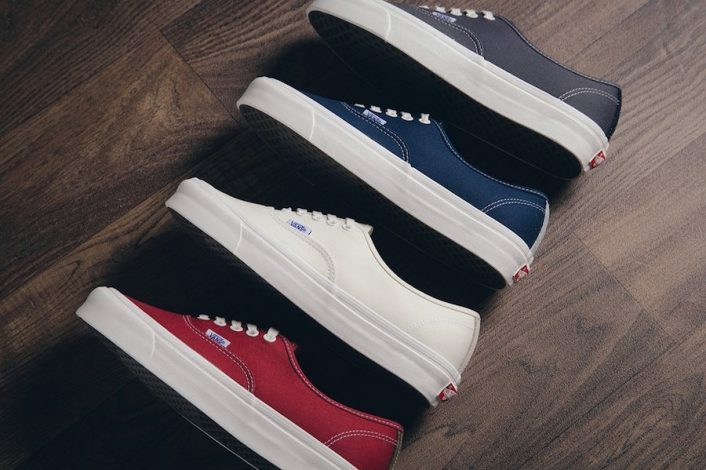 Vans Vault releases their latest iteration of the OG authentic LX in timeless and classic color ways. 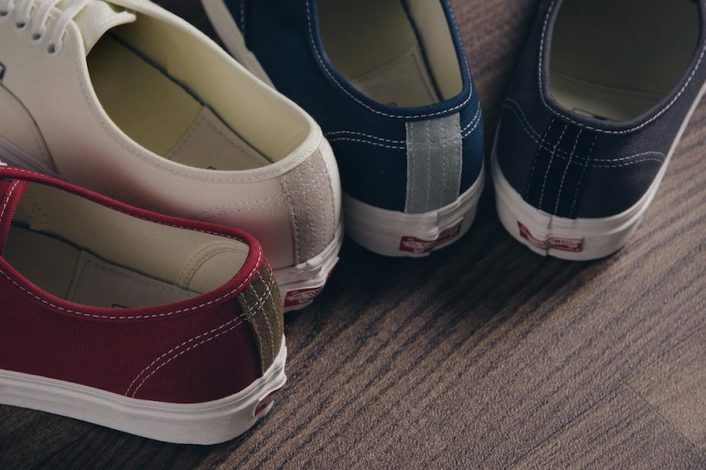 This releases consists of Chili Pepper, Asphalt, Classic White, and Dress Blues color options. 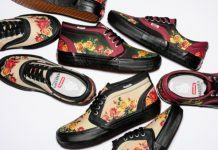 Each shoe comes constructed of a canvas upper with suede heel detailing all atop an Off-White Vault midsole. 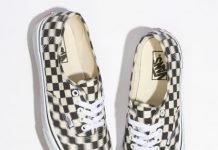 The Vans Vault OG Authentic LX Suede Canvas is now available at retailers such as Feature with the retail price tag of $60 USD each.